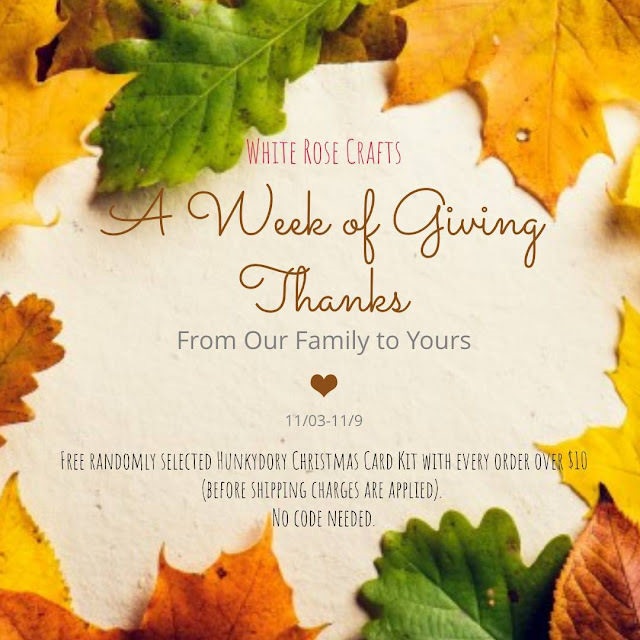 Greetings friends and fellow crafters, LeeAnn here with my weekly post for White Rose Crafts. Sorry I am a bit late posting tonight but let me just say it has been crazy. 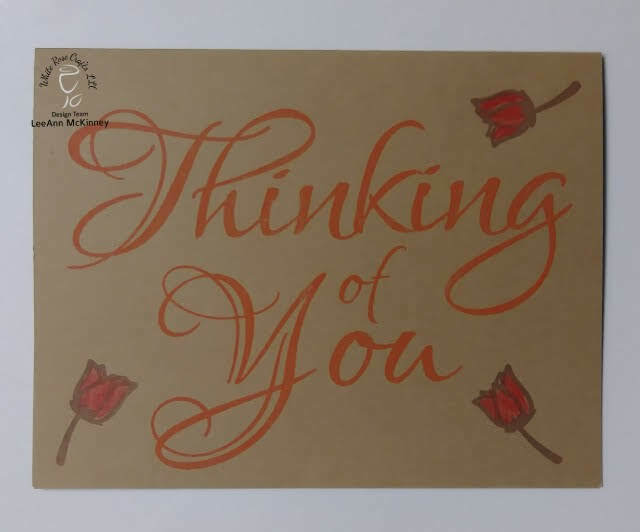 My first project was made using a Woodware UK stamp set "Thinking of You" that I stamped using ScrapBerry Inks in Light Brown and Brick Red . I used Prismacolor Pencils to color the flowers on Kraft Cardstock. This second project was made using Woodware UK's stamp set titled "Love Me, Love My Dog". This was stamped using Memento Tuxedo Black and colored with my Memento Markers. 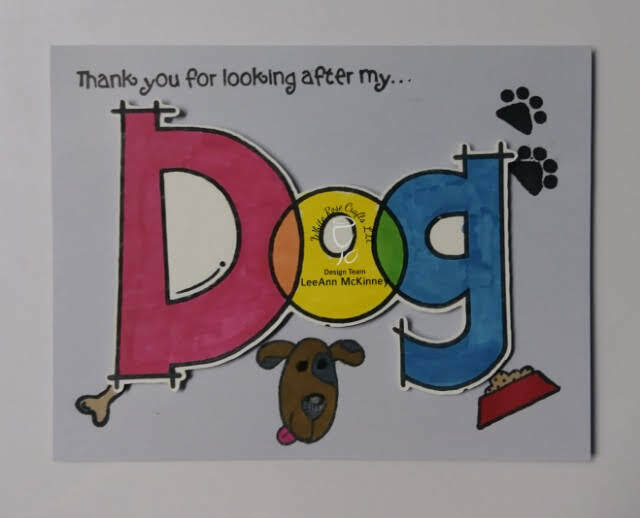 I used my Scan n Cut to cutout the word DOG and then stamped the bone, bowl and pup directly on the card base. I used Pop Dots to give dimension to the cut panel.